Scalloped Thanksgiving Root Vegetables. Clean/Primal/Paleo. With Thanksgiving just around the corner, I decided it was time to post a Paleo/Primal recipe for a possible Thanksgiving dish. For the clean eaters, the problem is that traditional Thanksgiving dishes tend to be full of carbs, except for the turkey. Look we have mashed potatoes, gravy, stuffing, dinner rolls, sweet roasted root veggies, green beans, cranberry sauce, and a whole lot of pies. Last year, I posted a Paleo Thanksgiving sausage stuffing recipe. While it was still good, it was a different dish. It lacked the essential texture and rich bread flavors crucial to making it taste like the real deal stuffing. Since Thanksgiving is one of my favorite holidays, instead of ruining one of those delicious carby Thanksgiving dishes by trying to make it "Paleo," I decided to create something totally new. We used a variety of in-season vegetables (which for the most part are root vegetables) and Thanksgiving flavors to create Scalloped Root Vegetables! This is clean, gluten-free, Primal, and "Paleo," depending on your definition. NorCal CF Redwood City - Grand Opening! 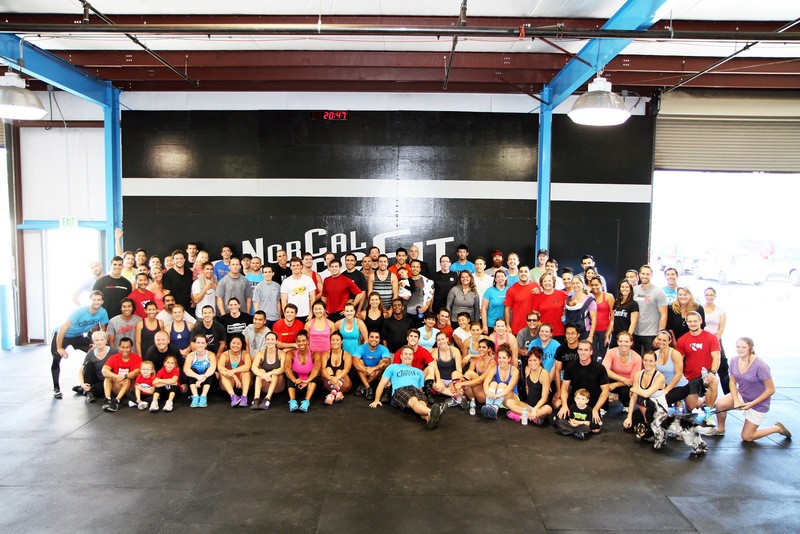 Over 70 people cam out last Saturday to NorCal CrossFit - Redwood City's grand opening! It started with a team WOD at 11am followed by a BBQ! The new location is about 5 minutes off of the 101 at Marsh, near 5th and Middlefield. It's a small building attached to a new huge indoor sports facility: Sports House, with indoor fields, sand volleyball, and a basketball court! Truffles. I can't even begin to explain how much I love truffles. Their my dish of choice to order and I absolutely love eating and cooking with them. Although I definitely prefer fresh truffles, unfortunately, they are rare and expensive. In addition, a freshly picked truffle must be consumed within 10 days and if you got it in the US, it's already a few days old. An alternative is to cook with canned truffles.